Every Picture Is Like 1,000 Words. 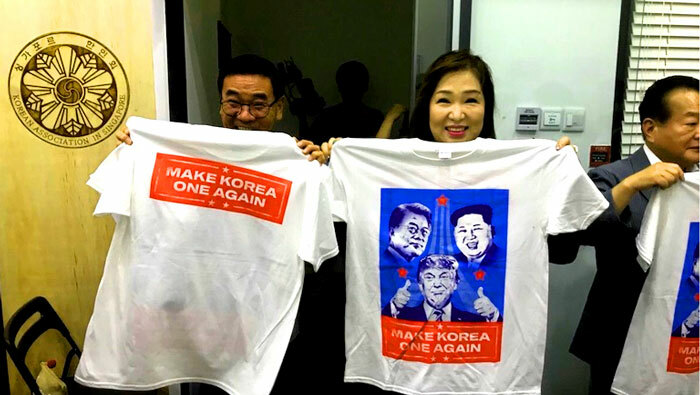 Now it's "Make Korea Great Again." Good things spread around the world. 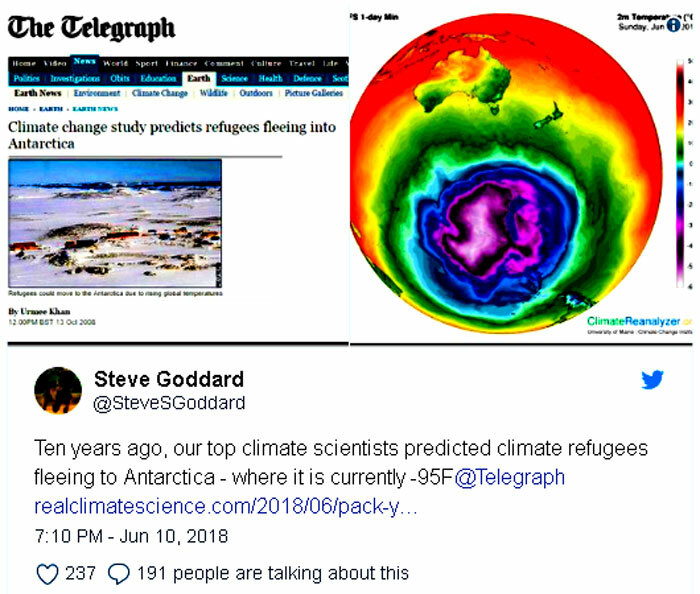 As Obama Was Running For President, Progressive Climate Scientists Were Saying Global Warming Could Allow People To Move To A Warmed Antarctica. Hmm? But I hope if any liberal takes up this offer ten years later, they have some very warm clothing. It’s -95F there today! If you've been that stupid to allow it, maybe you should lose it all, too, as your kids come home to attack your values after you' paid for their so-called "progressive" higher education. Watch! When Democrats Run A State. Students At George Washington . . . This Is How They Rule Ya! 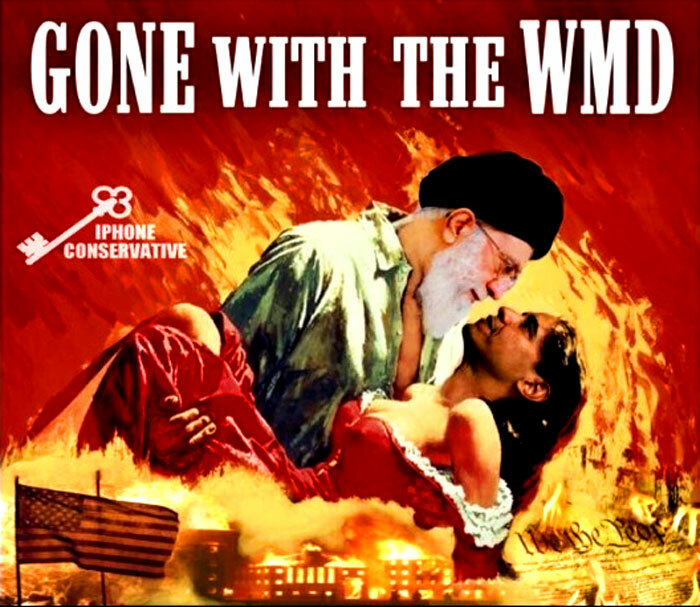 Hey Obama / Kerry: Iran Flaunts . . .
[Wow]: Goggle-Eyed Hillary . . .
Swedish Democrats . . .
Steyn On Tucker . . .
Samantha Bee Thought . . .
How Socialism Trashes A Country With Permission! So How's Socialism Doing In That Great Place Called Venezuela? Click here to visit JamesPlace for advise on weapons. All content shown is selected by a retired non-commissioned U.S. Army Officer.